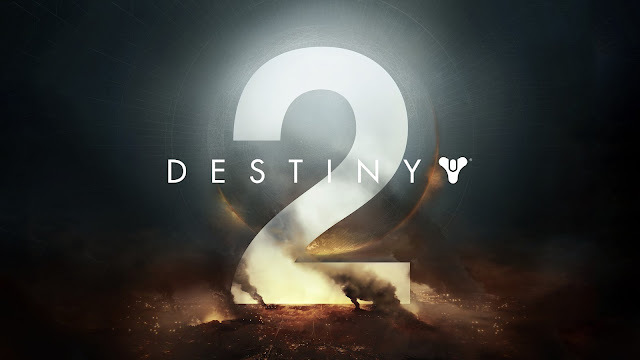 Fans have been patiently waiting for it, naysayers have been saying they don't want it at all but EVERYBODY must see this announcement of Bungie's Destiny 2. It's obvious then that Bungie is stirring the pot up to make a new brew. Maybe even they are intended to deliver an actual story based campaign? There's actually no doubt they are going to do so following their excellent last two DLC expansions in response to the muted initial campaign that was offered. Bungie have also clearly listened to the fans and it's clear that Cayde-6 will be focal point of the game, a welcome gust of bravado. "Humanity’s last safe city has fallen to an overwhelming invasion force led by Ghaul, the imposing commander of the brutal Red Legion. He has stripped the city’s Guardians of their power, and forced the survivors to flee. You will venture to mysterious, unexplored worlds of our solar system to discover an arsenal of weapons and devastating new combat abilities. To defeat the Red Legion and confront Ghaul, you must reunite humanity’s scattered heroes, stand together, and fight back to reclaim our home." Destiny 2 will release on September 8th 2017. Check out the prices on Amazon for Xbox, PC and PlayStation. What is the release date of Destiny 2? Best Ever Wonder Woman Cosplay? Does this unit have a sole? Who else is going for a visit to Habitat 7?